Footwear for men can be tricky sometimes. Is it dressy? Casual? Suitable for the outdoors? Luckily, this is where boots come into play. Made in a variety of styles, cuts and colours for all occasions, they're versatile additions to your man's wardrobe. 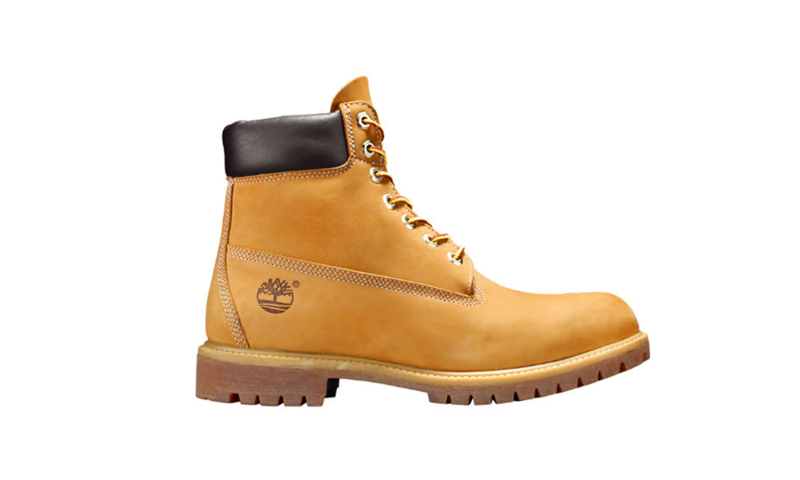 Here are just some boot styles to introduce him to. Everyday shoes that fit well and work for most occasions are a gem if one can find a pair that both suits style and purpose. 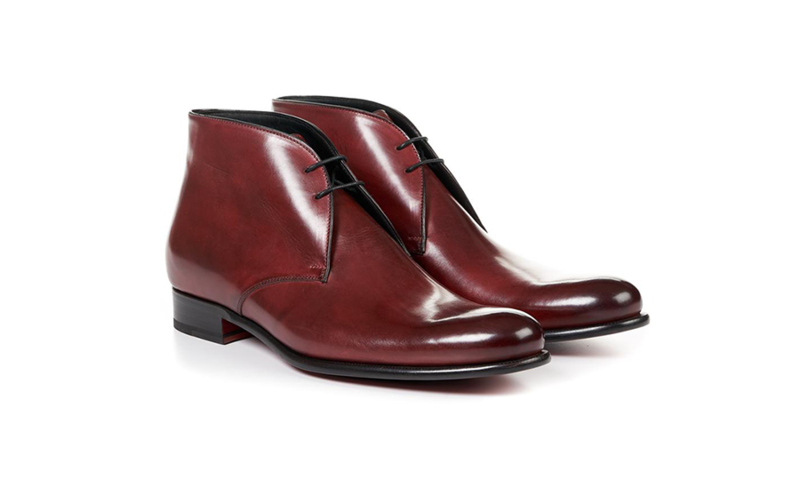 Let your man try on some chukka boots in suede or luxe calfskin for that cool, relaxed vibe. Pair them with relaxed jeans and a neutral t-shirt for the perfect weekend look or fancy them up with khakis and a button-down. Enter the Chelsea boot, made popular by Queen Victoria and sustained by men in suits everywhere. The smooth finish and lack of distracting details make it the perfect shoe for the workplace, stylishly finishing off suits and fitting well under tailored trousers. The variations in heel height give the wearer versatility — flat for casual comfort and heeled for more formal occasions. Break out those brogues, these folks are getting married. Whether it’s a garden party or a solemn ceremony, these wingtip boots fit right in and might even catch the appraising eye of a bridesmaid or two. 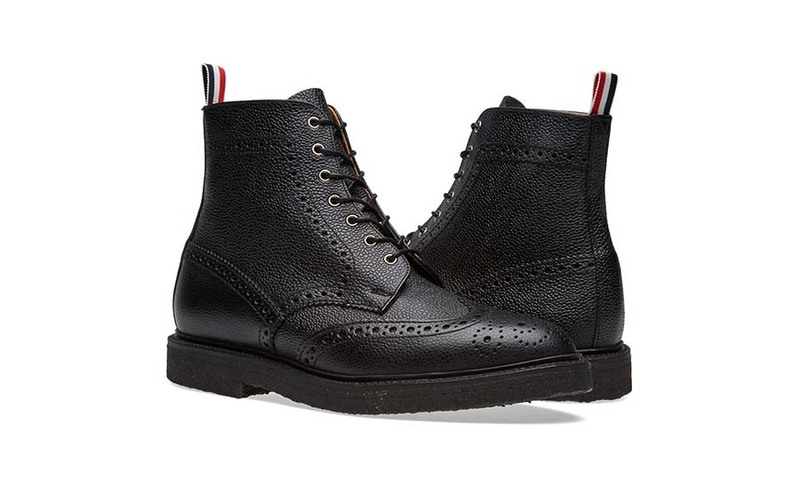 Identified by their distinctive eyelet design, they are dressy in the most sophisticated way. Go for some in black and they won’t go wrong no matter what pieces they are paired with. When you think of the great outdoors, your mind ultimately goes to Timberland boots, and for good reason — they’re made for all-terrain action and are water-resistant to boot (pun intended). 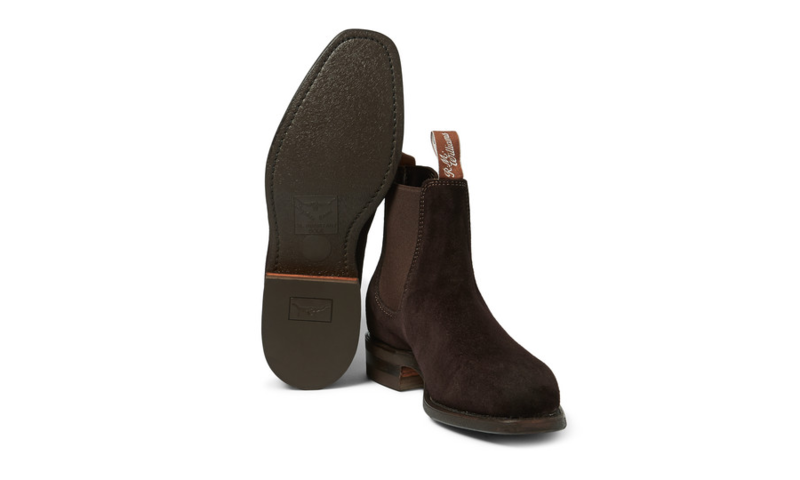 These stylish boots come in many variants but the classic brown is a cult favourite among the young and fashionable. We suggest pin-rolling or cuffing the pants to show them off best. 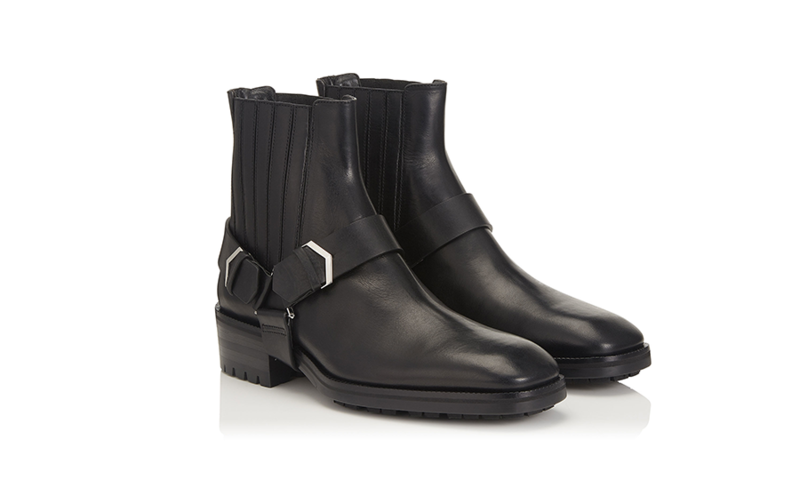 No one needs to know that you don’t really own a motorcycle when you rock these biker boots. Generally made in a darker finish and embellished with buckles, they appear tough, edgy and will take your man from a chill day out to a night out at the bar with the guys. Be sure to remind your beau to casually muss up his hair and finish off the look with a leather jacket and skinny jeans.